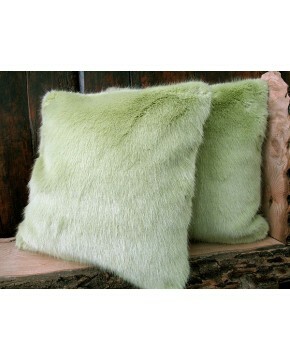 Although we use the word plain to describe this group of our faux fur cushion covers, many of them are not totally plain. 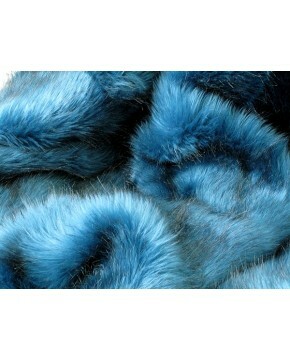 Some are mottled in appearance, and some have one colour at the base of the fur but are tipped with another colour. 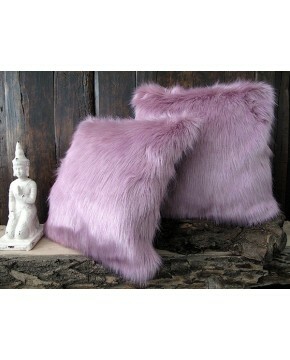 This group of fur cushions and pillows will fit into most situations; traditional or modern, bedroom or living room and match perfectly with our faux fur throws which are produced from the same fabrics.